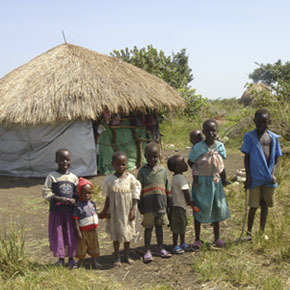 When an earthquake, flood or other disaster causes mass destruction overseas, thousans of families can be left homeless. Provide tarps, wood and rope to temproarily shelter families from wind, rain or the blaring sun. You can shelter four families for $240, two families for $120 or one family for $60. These are available online or via catalog.